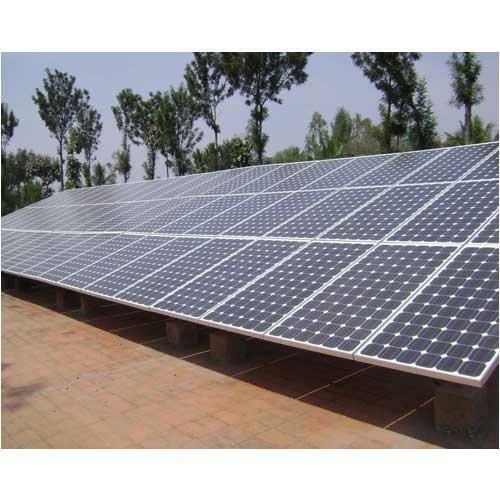 We are known to be one of the finest manufacturers of this highly commendable range Solar Power Plants, Off Grid Solar Power System, Solar, Power Plant On Grid System, Solar Water Heating Systems etc. We are offering wide range of Solar Power Plants, Off Grid Solar Power System, Solar, Power Plant On Grid System, Solar Water Heating Systems etc. Our expert team works closely with our clients to understand their requirements and tastes and accordingly offer them customized product solution that best suits their need.